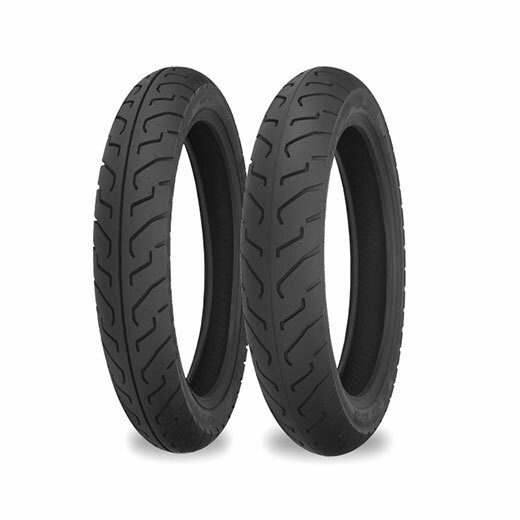 This tyre is designed for mileage and performance with a staggered tread pattern that provides excellent wet weather performance.The SR 712 is a sports touring tyre designed to give the best mileage and performance without breaking the budget. The 712 has full four ply carcass. Staggered, positive ratio tread pattern ignores highway rain grooves, provides excellent wet weather adhesion and the lateral groove increases in line stability. Tubeless nylon construction. H rated (130 mph) for an extra safety margin at normal highway speeds.